Click here to go to Part One if you have not already read it. was going. The police said they had a reason for keeping information to themselves. They felt that the information that they were giving to the Smart’s and to their friend Dennis Mahon, was being misused. we don’t share information with the Smarts,” Bolts said. , that was part of the discovery process. 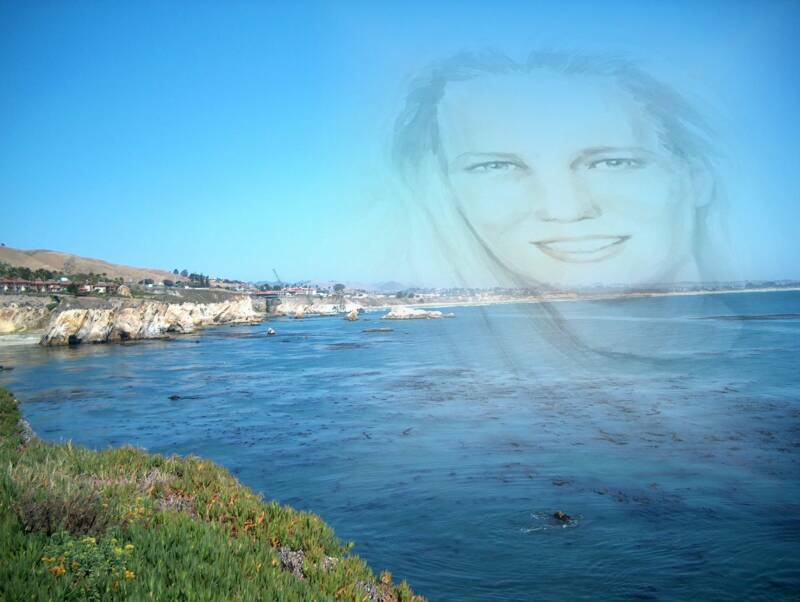 Nothing was found and the Smart family ruled it out as a final resting place of their daughter. They had two other places though they think she may be. “Law enforcement sees it ‘only’ as a homicide, however the majority of families who have lost a child to a homicide have been able to lie their children to rest and for them the only ‘peace’ they will receive will come with justice! For us, the only peace we pray for will come with finding our Kristin, justice is still in the back seat, we want our daughter found,” said Denise. Denise hopes that those two other locations will also be searched as part of the discovery portion of the civil suit. A $75,000 reward for information leading to Kristin or resolution of the case along with an additional $100,000 reward is being offered by Terry Black, another friend of the Smart family, for the location of her body. Black believes Smart’s body could be buried on the Nipomo, Mesa. “I am hopeful this information gets saturated in the media and then someone, somewhere, may have more information and will ultimately contact us to help bring us closer to Kristin,” said Dennis Mahon. The San Luis Obispo County Sheriff’s Department says the Smart investigation is open and active. 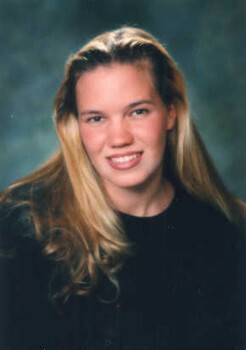 Kristen’s disappearance resulted in the Kristin Smart Campus Security Act that requires all college campus security to report cases of possible violence or missing persons to police. Paul Flores’ parents, Susan and Ruben have divorced and Susan lives with Mike McConville in Arroyo Grande and regularly attends city council meetings. Lt. Steve Bolts became the Under Sheriff for the San Luis Obispo county Sheriff’s Dept. and was arrested in June 2010 for alledgely driving drunk in Atascadaro. He pleaded not guilty. In September, 2010, Bolts plead no contest to a charge of reckless driving. He was fined $500 and was placed on three years probation. Bolts retired from the department in September 2010. Paul Flores after serving a jail sentence in Santa Barbara County jail in connection with a charge of driving under the influence is living in Lawndale, California. Dennis Mahon is still managing his website for Kristin and Kristen Modafferi. The 19-year-old, who is from Charlotte and a North Carolina State University student, was last seen on June 23, 1997, leaving a San Francisco coffee shop. I also asked him if he would like to send me a photo of himself so I could add it to this article. “No, that’s okay. It’s all about Kristin. Put another photo of her up instead.” So we did.